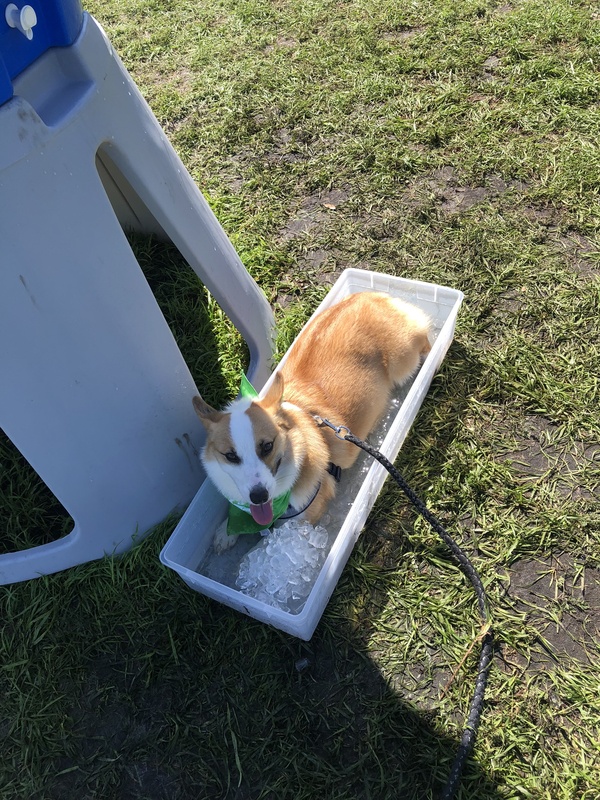 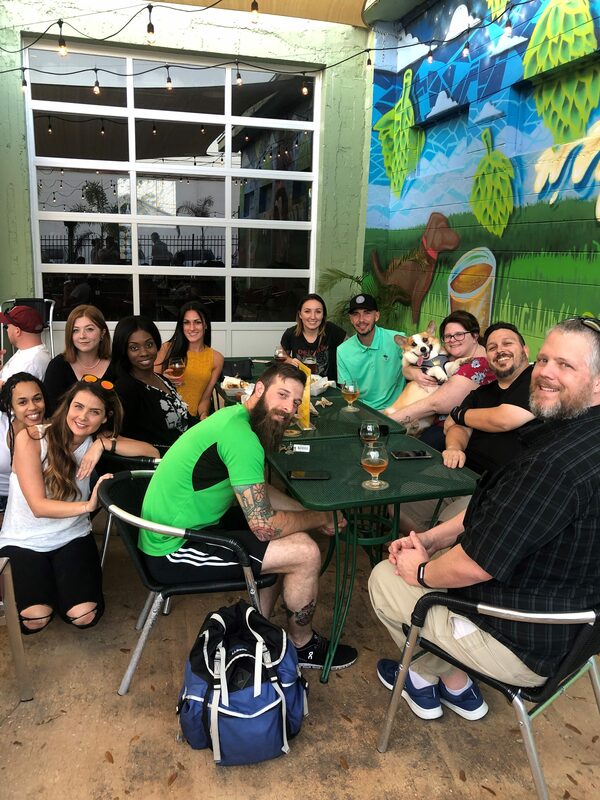 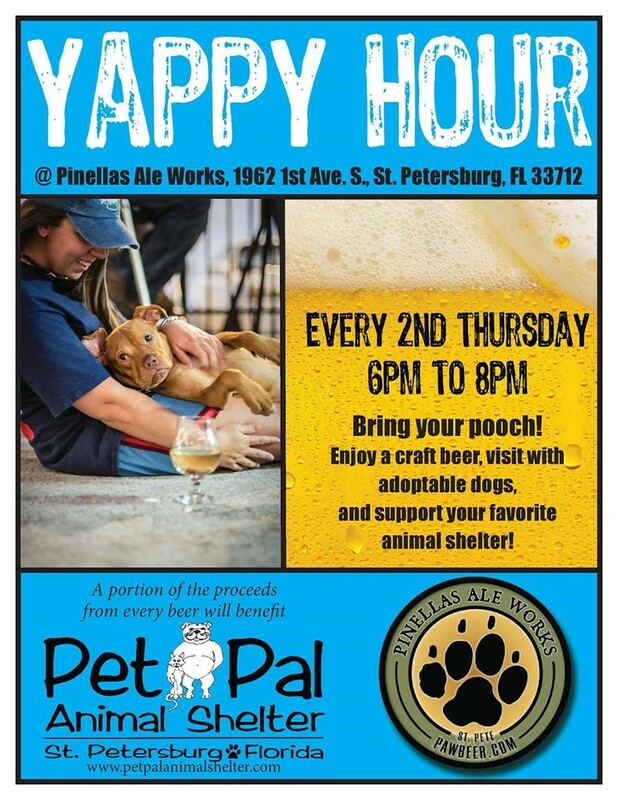 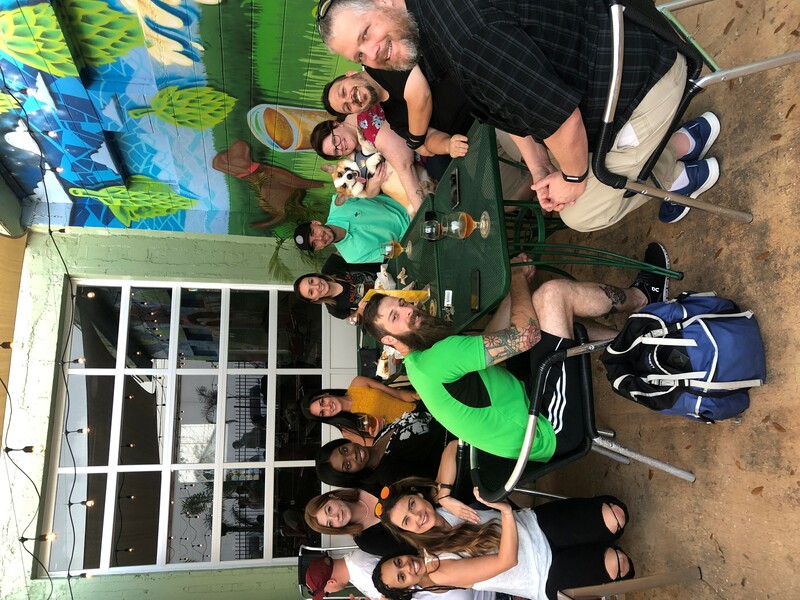 Team Ethos helped support Pet Pal Animal Shelter by participating in Yappy Hour at Pinellas Ale works on March 14th, 2019! 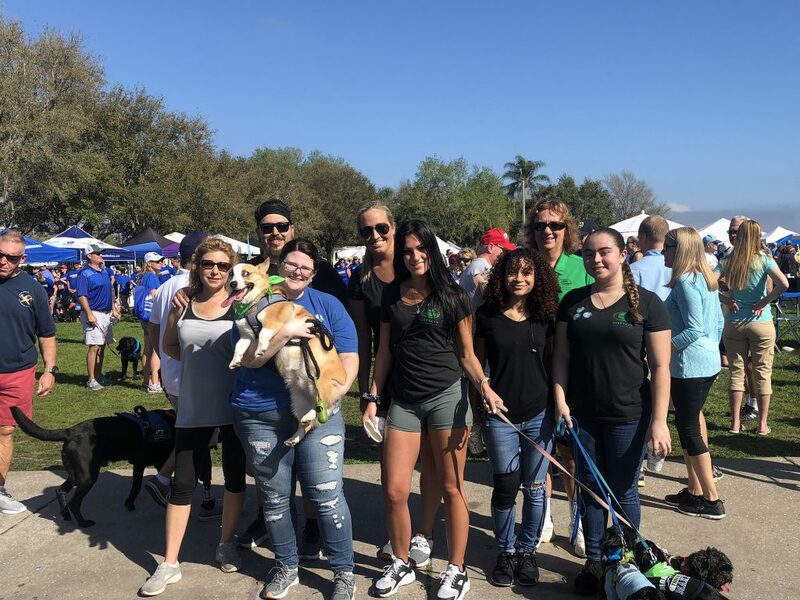 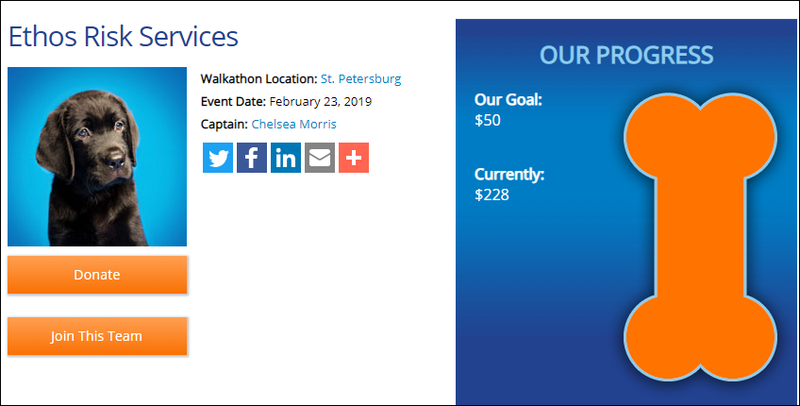 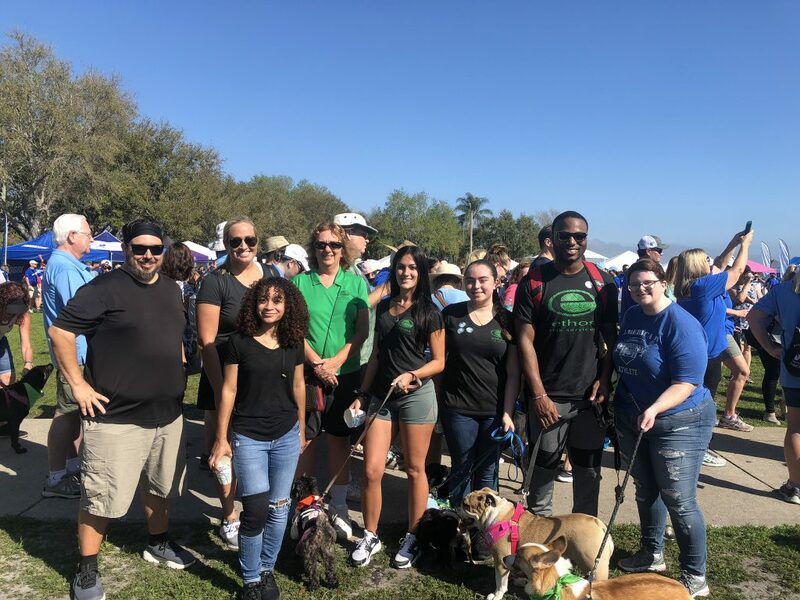 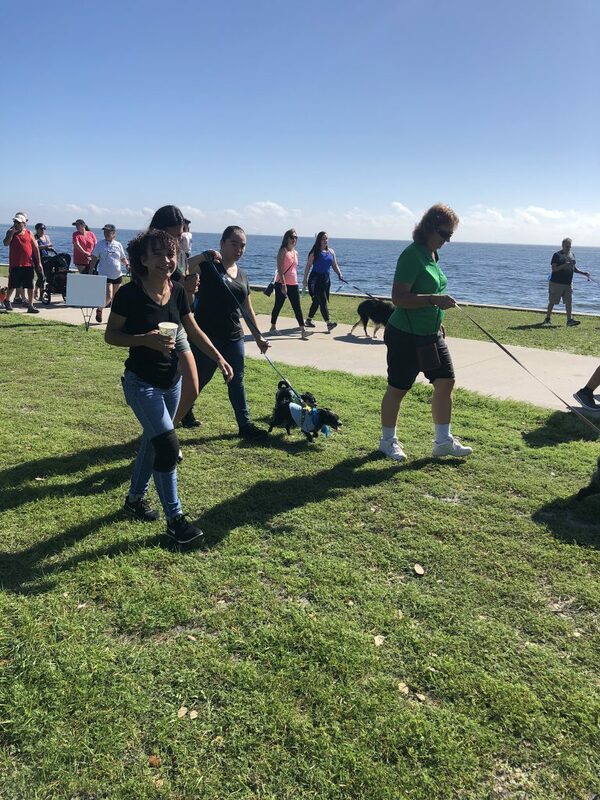 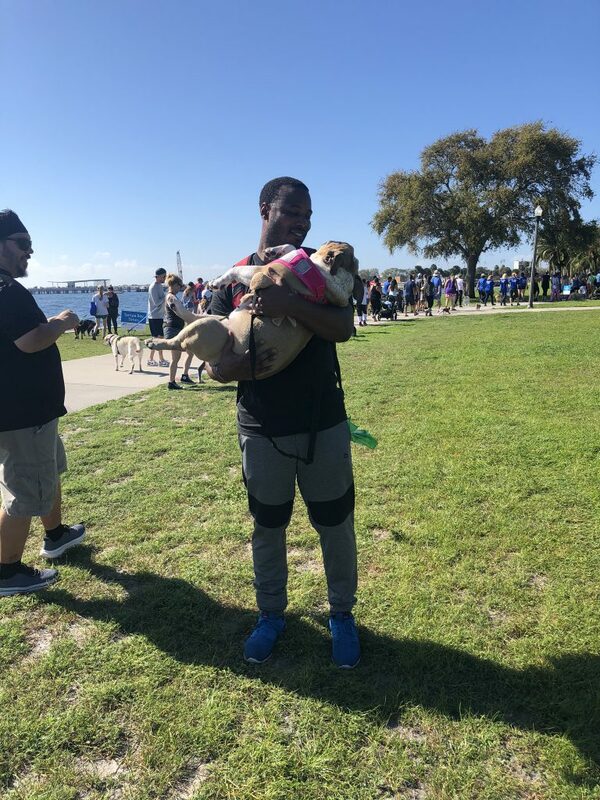 Team Ethos raised $228 for the Southeastern Guide Dogs Walkathon on Saturday, February 23rd, 2019! 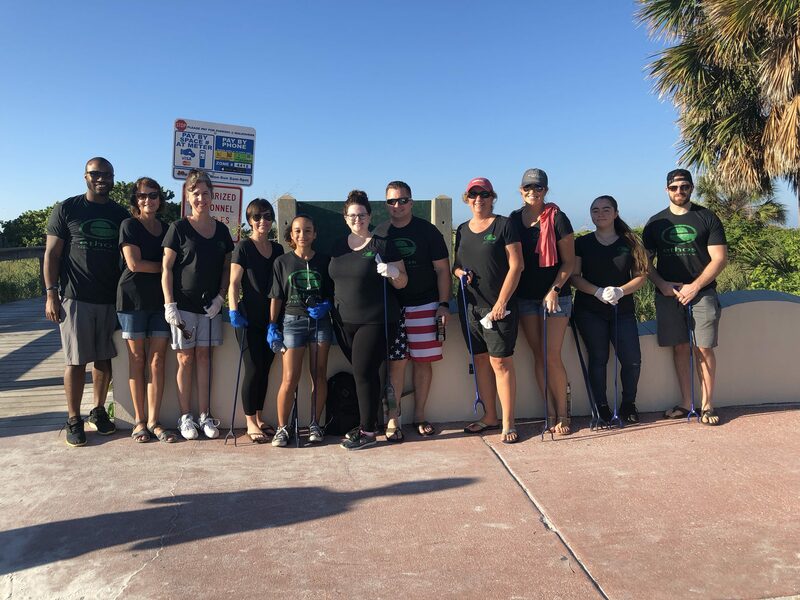 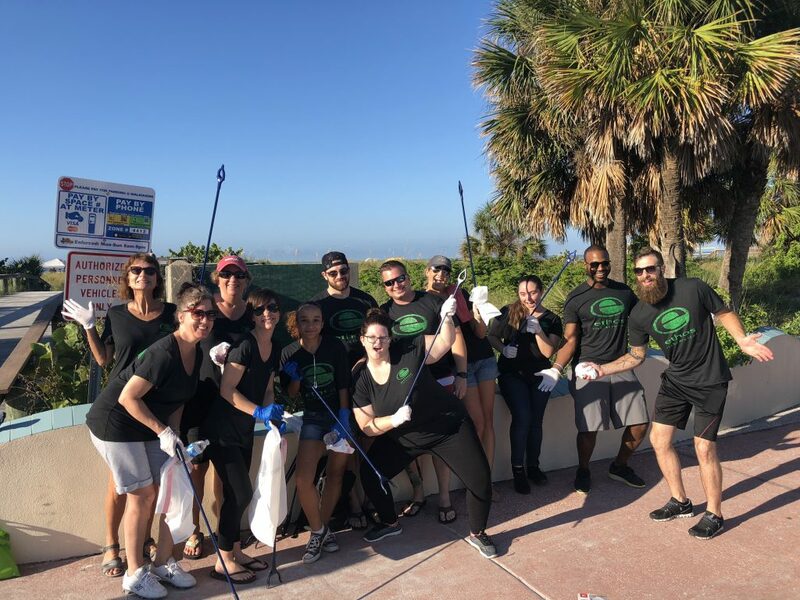 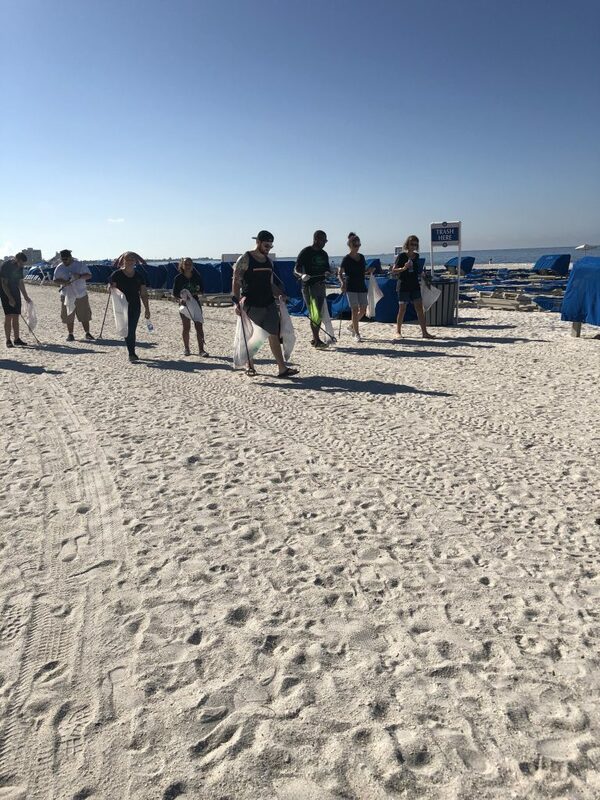 Ethos Risk Services employees participated in a beach clean up at Upham Beach on October 20th, 2018!